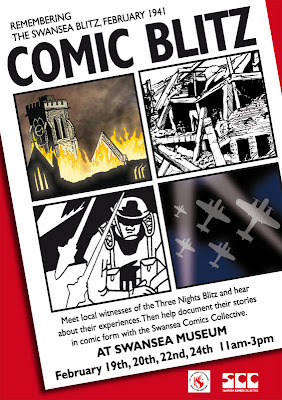 We're running more comic creating workshops at Swansea Museum this coming half term. The workshops have been organised as part of the exhibition at the museum commemorating the 70 year anniversary of the Swansea Blitz. The Swansea Blitz was the heavy and sustained bombing of Swansea by the Luftwaffe of Nazi Germany on 19 February-21 February 1941. Local witnesses of the event will be visiting to share their experiences and The Swansea Comics Collective hopes to record and document some of their stories in comic form. The workshops are free and open to all ages with all materials provided. 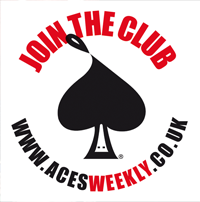 FEBUARY 19th, 20th, 22nd, 24th at 11am-3pm.